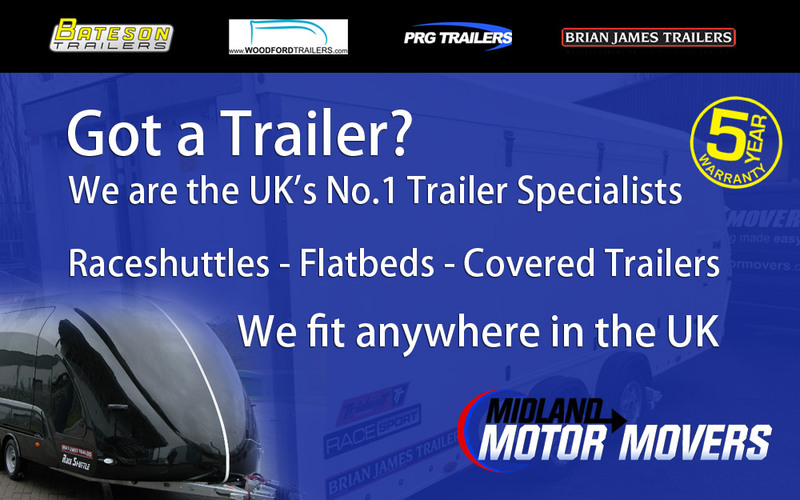 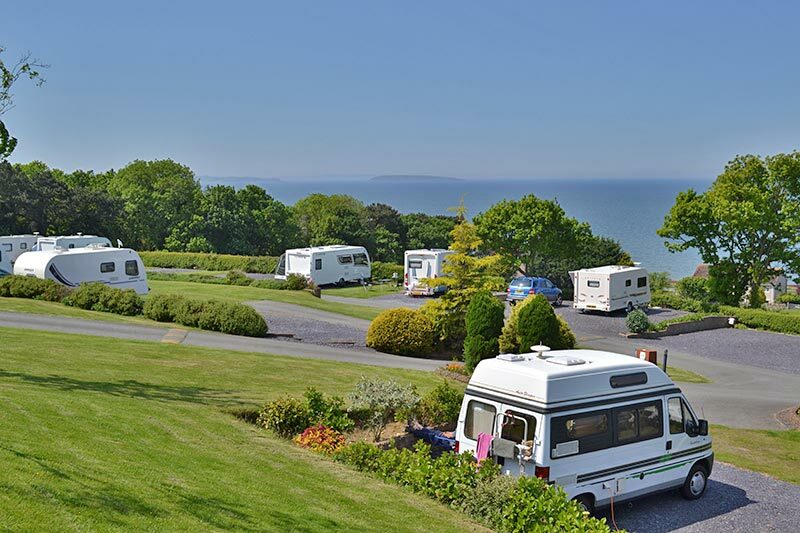 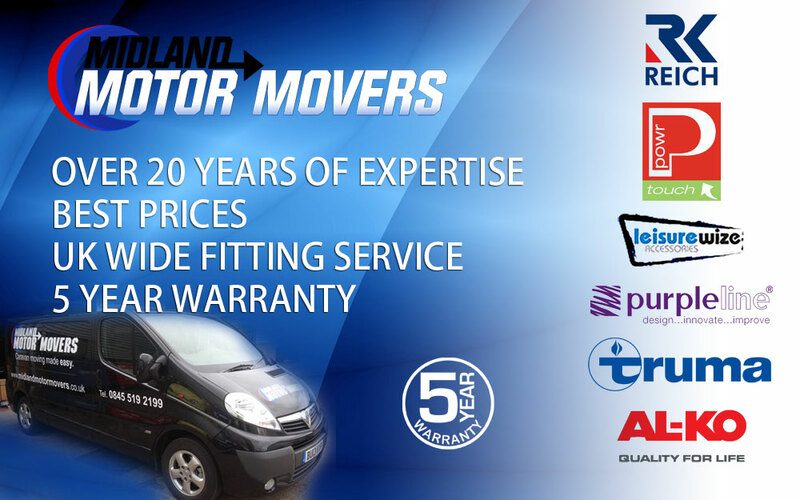 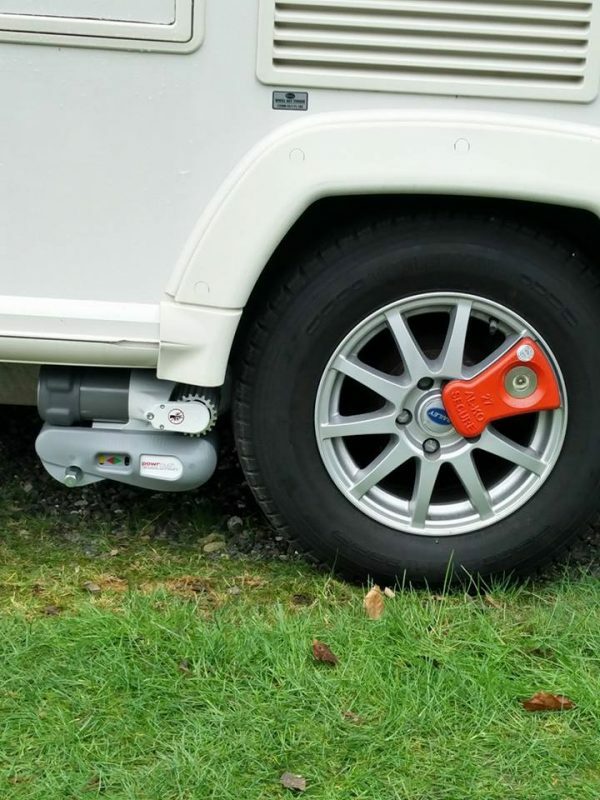 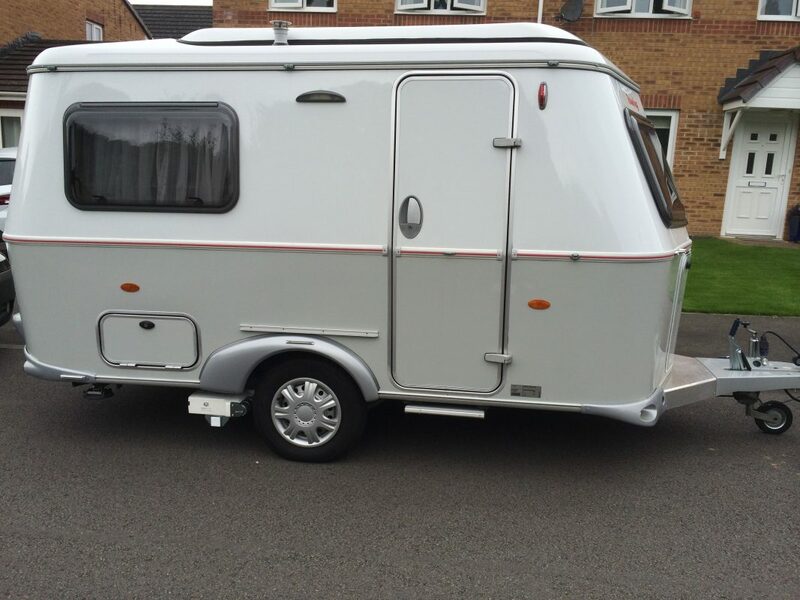 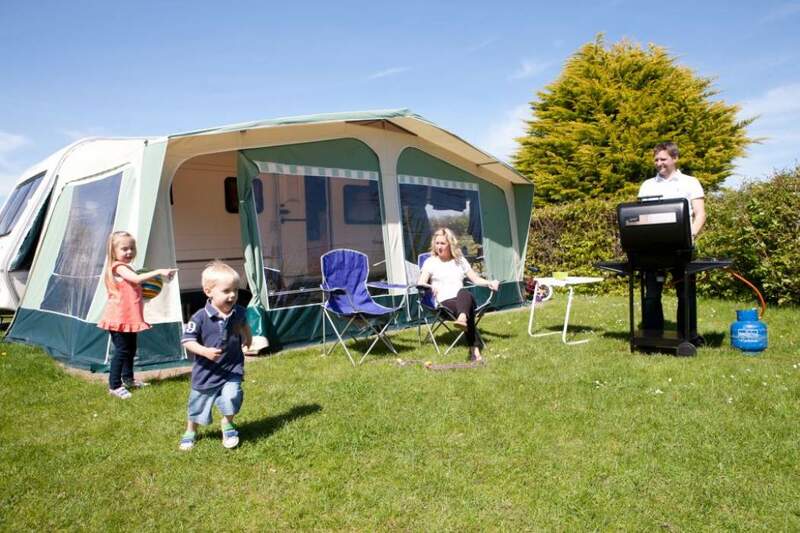 Why Buy a Caravan Mover From Us? 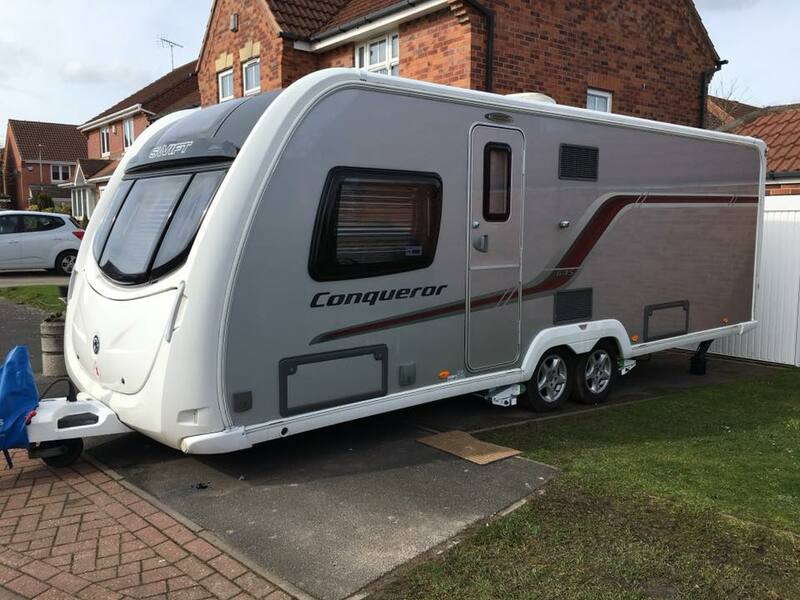 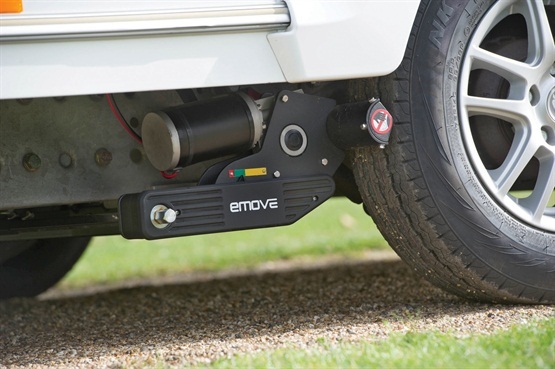 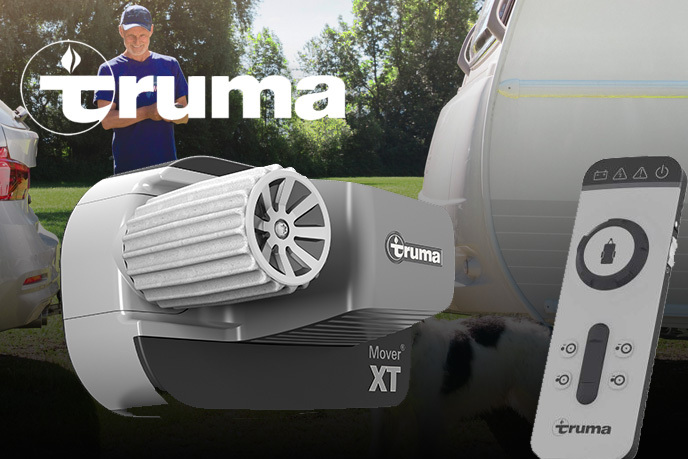 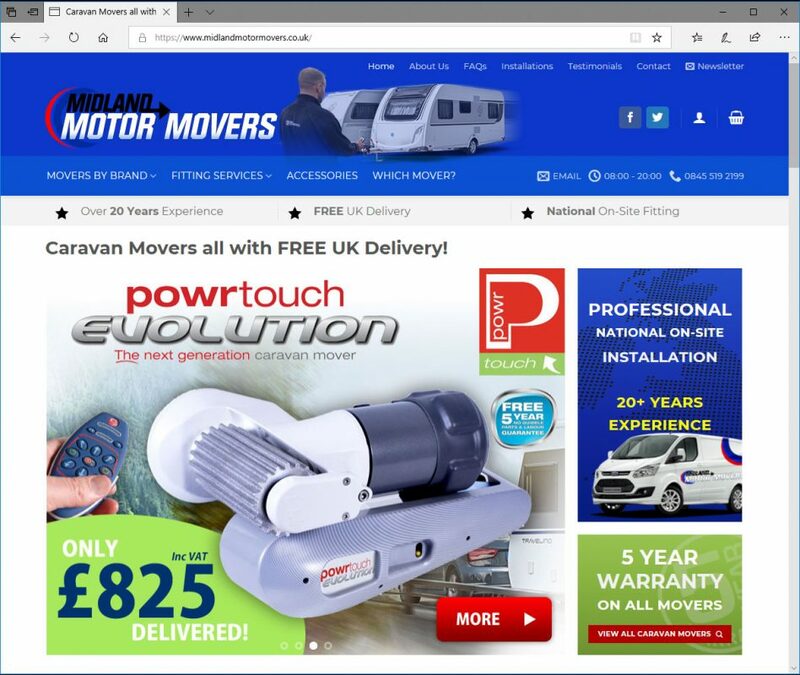 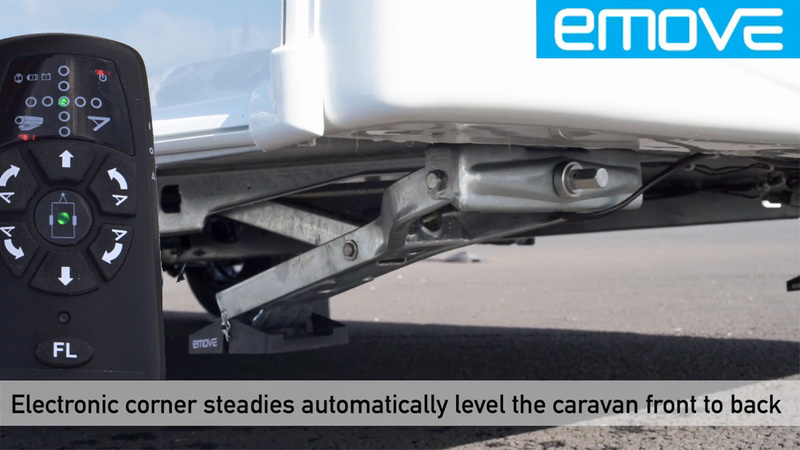 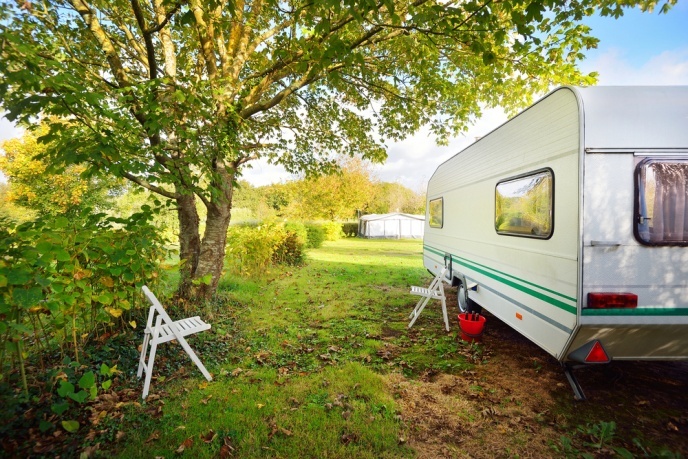 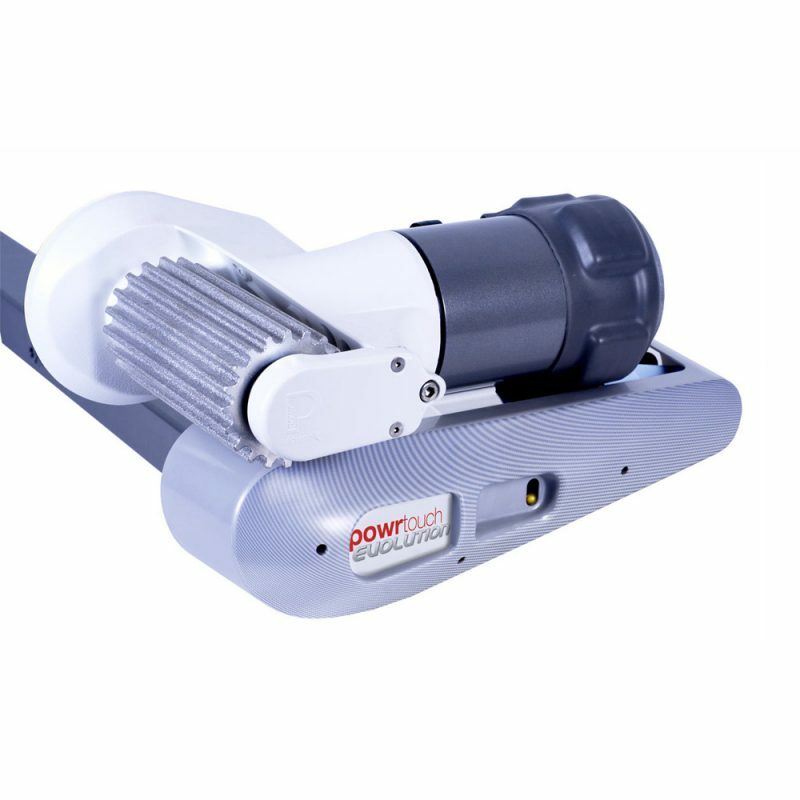 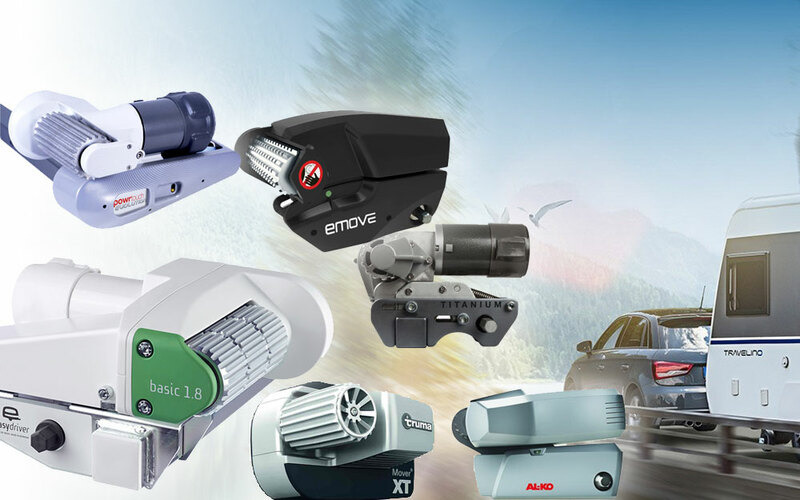 Which Caravan Mover Should I Buy ? 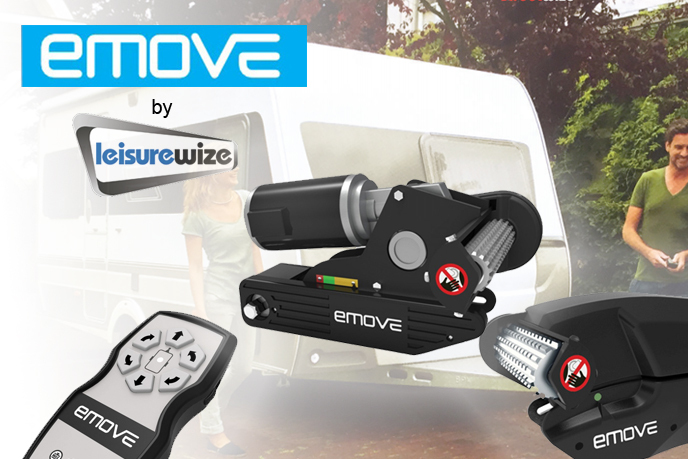 The Leisurewize E-move EM203 is Exceptional Value!